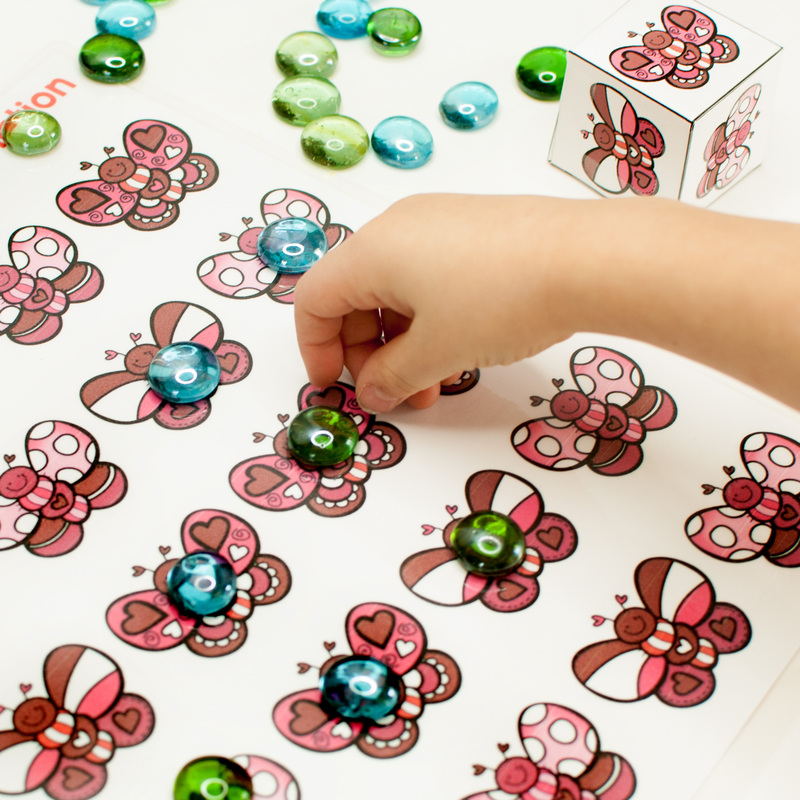 Looking for something to help teach your preschoolers about kindness and friendship, as well as letters and numbers?! 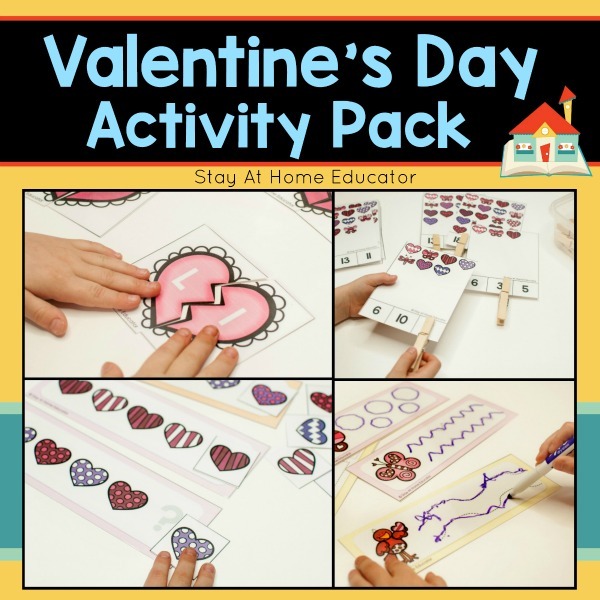 This Valentine’s Day Activity Pack includes six super fun activities and multiple variations of each! 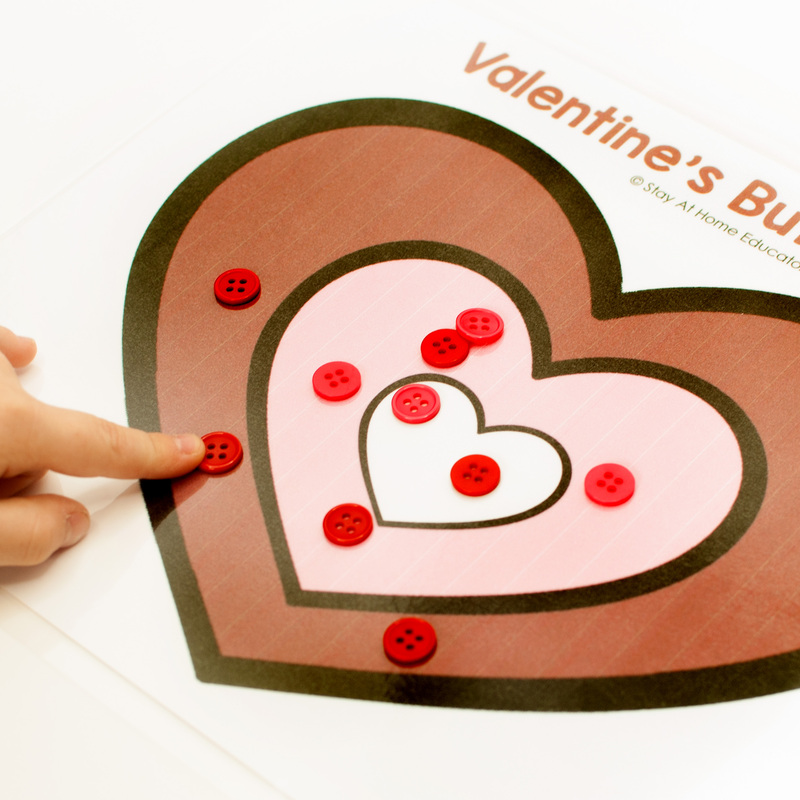 These printable Valentine’s activities are designed to be used again and again, and your preschooler will want to do them again and again for sure! 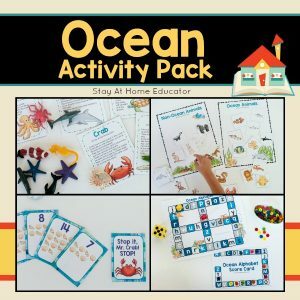 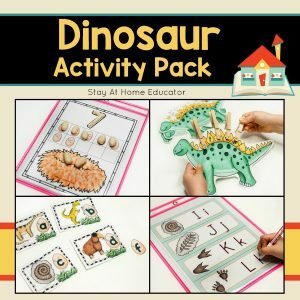 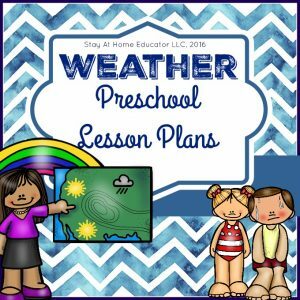 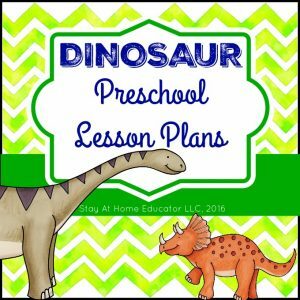 Whether you’re looking for something to supplement your preschool or homeschooling curriculum, or looking for something to keep the children busy while during quiet time, this activity pack will not disappoint! 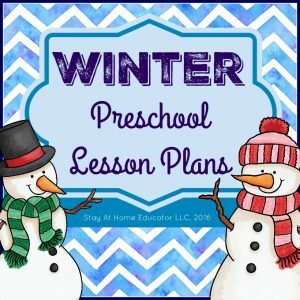 In preschool, we use the month of February to teach our students about being a good friend. 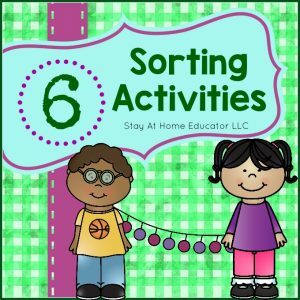 Good friends are kind and helpful, they share and are inviting. 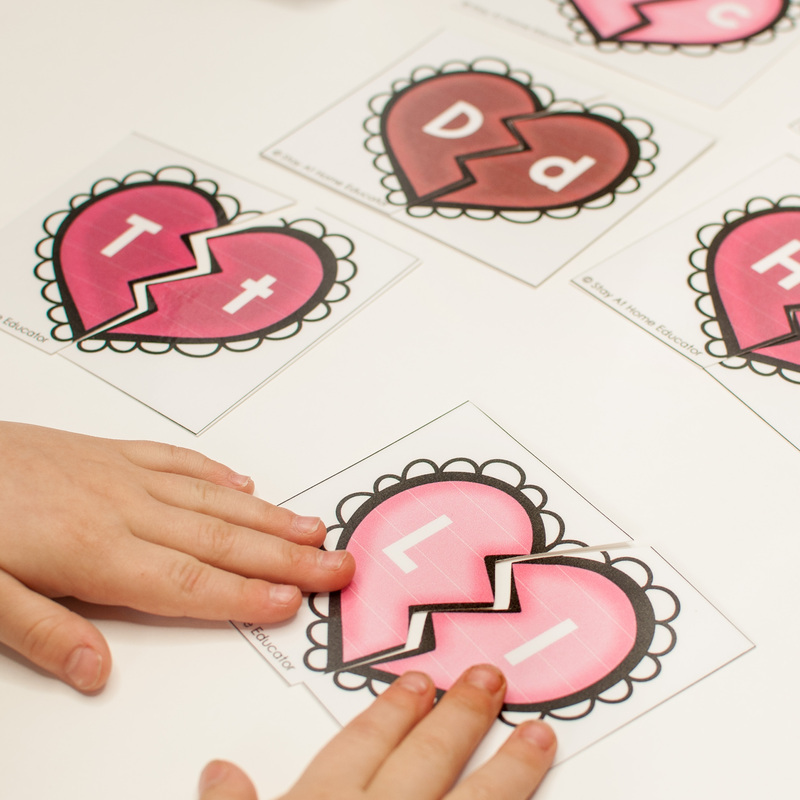 These printable Valentine’s activities are all about hearts and flowers, making them the perfect supplement to your friendship theme or Valentine’s day parties. 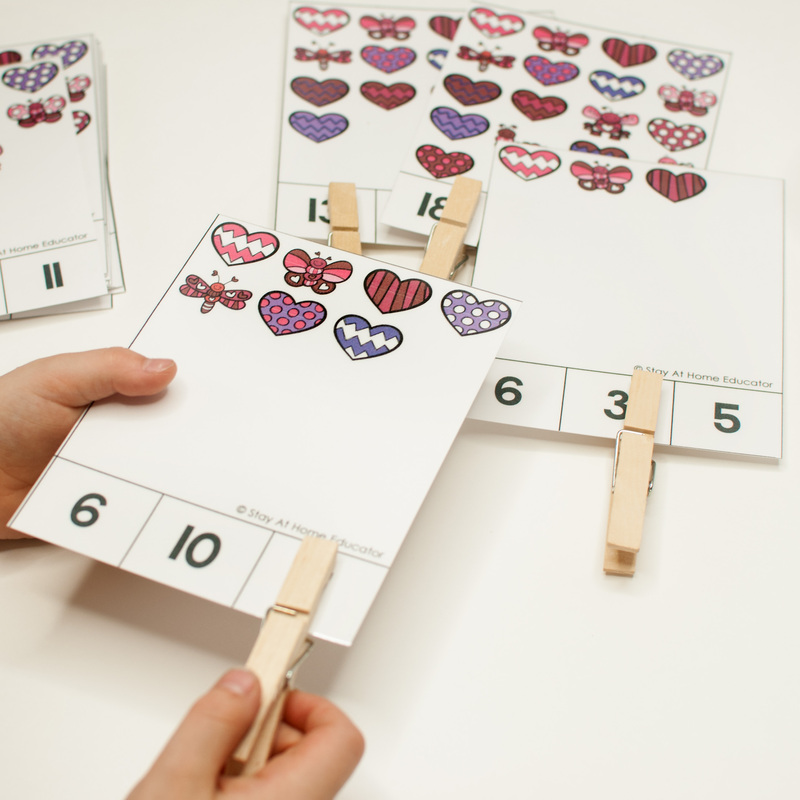 These printable Valentine’s activities are designed to be used again and again, and your preschooler will want to do them again and again for sure! 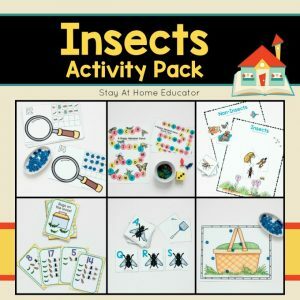 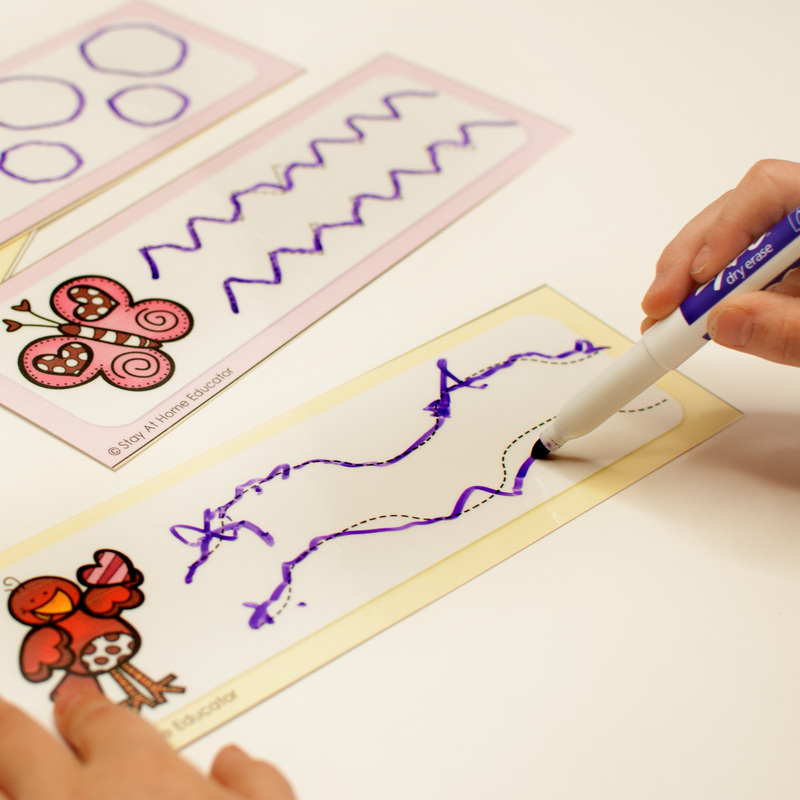 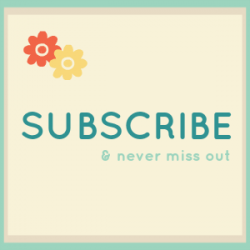 Use them as small group activities, center activities, or quiet time activities!